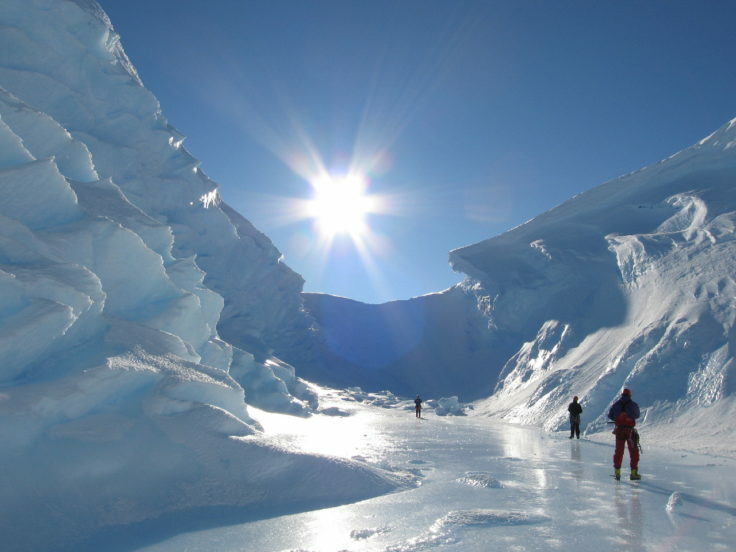 Scientists from University of Manchester are preparing for the first ever UK-led meteorite hunting expedition to Antarctica, where they will seek out the ‘lost’ meteorites of the icy continent, which could provide clues to planetary creation. 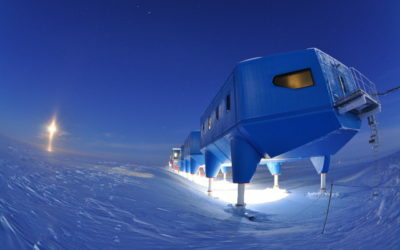 British Antarctic Survey (BAS) is providing the operational and logistical support. Meteorites provide invaluable information about the Solar System’s formation. In particular, iron meteorites, which are formed from the cores of planetesimals (small planets that were later destroyed by further planetary impacts), provide researchers with knowledge of how planets are created. The most fruitful regions on Earth for collecting meteorites are in Antarctica, where dark-coloured non-metallic meteorites show up clearly against the white background of the ice. However, iron-based meteorites are significantly under-represented from such collection missions, as compared with meteorite finds over the rest of the globe. 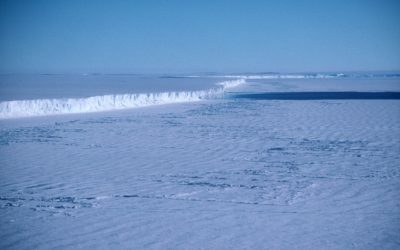 A University of Manchester multidisciplinary research team, led by the applied mathematician Dr Geoffrey Evatt, believes the missing iron meteorites may lay as a sparsely distributed layer, just a few centimetres beneath surface of the ice. They hypothesise that the meteorites are missing as a result of the Sun’s rays penetrating the clear ice and warming the iron-rich rocks more than non-metallic ones. Such warming melts the ice surrounding these meteorites, causing them to sink, and become permanently trapped just below the surface. A recently awarded research grant from the Leverhulme Trust will enable the multidisciplinary team to develop the novel technology that will enable them to locate the subsurface meteorites. The technology will likely be based upon metal-detection engineering, in which The University of Manchester has particular research strength (such as in optimising airport security scanning, landmine removal, recycling, and non-destructive testing). The technology will be used in Antarctica to form the first ever UK-led Antarctic meteorite collection mission. 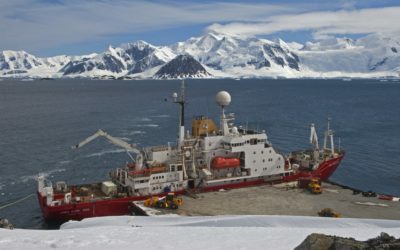 The main expedition is likely to take place in early 2020 with a preliminary visit to Antarctica taking place in 2019. 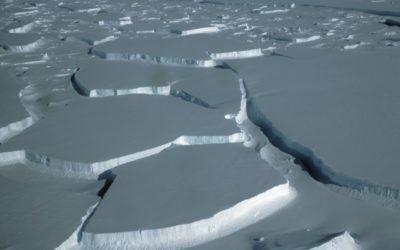 It will see the team search unexplored regions of inland Antarctica with logistical and operational support provided by BAS. A small-scale test mission will take place on the Arctic island of Svalbard as early as 2018. 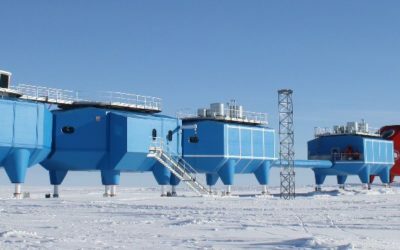 The team will work at three sites on the Antarctic continent, transported by one of BAS’s specialised aircraft, hundreds of kilometres from the nearest research stations. Once there, they will have to contend with freezing temperatures, gale force winds and mountainous terrain. The project members are: Dr Geoffrey Evatt, a specialist in glaciology and Senior Lecturer in Applied Mathematics, University of Manchester; Dr Katherine Joy, a meteorite expert and Royal Society University Research Fellow, University of Manchester; Professor Dave Abrahams, who is the Director of the Isaac Newton Institute for Mathematical Sciences, Cambridge University; and Professor Anthony Peyton, an expert in electrical engineering and non-destructive testing, University of Manchester. The University of Manchester, a member of the prestigious Russell Group, is the UK’s largest single-site university with 38,600 students and is consistently ranked among the world’s elite for graduate employability. The University is also one of the country’s major research institutions, rated fifth in the UK in terms of ‘research power’ (REF 2014). World class research is carried out across a diverse range of fields including cancer, advanced materials, addressing global inequalities, energy and industrial biotechnology. No fewer than 25 Nobel laureates have either worked or studied here.  It is the only UK university to have social responsibility among its core strategic objectives, with staff and students alike dedicated to making a positive difference in communities around the world. Manchester is ranked 35th in the world in the Academic Ranking of World Universities 2016 and 5th in the UK. The University had an annual income of almost £1 billion in 2015/16. Visit www.manchester.ac.uk for further information.